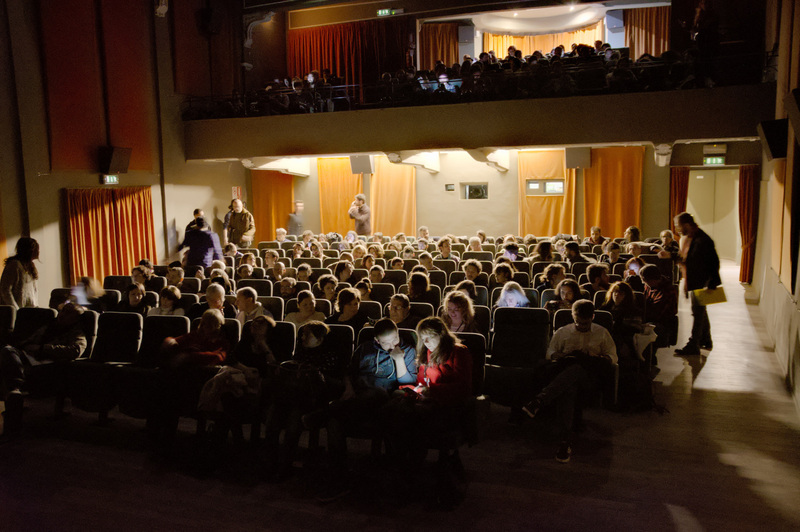 The fifth edition of the Torino Underground Cinefest closes its doors with the third day, characterized by another important sold out. 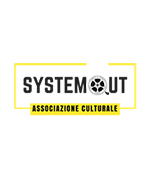 The festival was organized by the associations SystemOut and ArtInMovimento, and directed by Mauro Russo Rouge. Again, over 500 passes to the Classic Cinema, thus exceeding 1,500 spectators during the three days of the festival for the 28 selected films. 8 significant Q&A with international authors, 9 prizes awarded and 11 mentions awarded. The most awarded films were the German “King Granpa” by Martin Grau (also Best Short Film), the Danish “Needble boy”, the Austrian “The best of all worlds” by Adrian Goiginger (also Best Feature Film) and the Israeli “Fatherland” by Amlkam Kovner. The Award Ceremony was presented with lightness and brio by Federico Bianco, with Annunziato Gentiluomo. ‘We are satisfied of the excellent teamwork. The guys who have worked with us – Luca Gardenghi, Beatrice Giancalo, Martina Prestinaci, Alessandra Rocchi and Andrea Nocera – have shown verve and great professionalism. And then again: Marco Valier, the jurors and Diego Borgazzi, who is the reference of the Cinema Classico. We are proud of the media visibility achieved and about the super positive feedback received. All this urges us to continue’, declares Annunziato Gentiluomo, President of the ArtInMovimento Association. ‘We are phisically tired, but proud for the result, which repays every effort. The artists that intervened gave us compliments for the organization and for the passion they saw in us’, states Matteo Valier, President of the SystemOut Association. ‘The festival closes itself with a certainty and with a precise will: to add at least one day of programming for the VI edition of the TUC. The reason is simple: we have the duty to increase the number of films in programming and to give breath to the animation and documentary genres. What to say? We all felt so many emotions and there is a great desire to continue to satisfy the public who believed in us and who is certainly hungry for new forms of expression and authenticity’, concludes Mauro Russo Rouge, artistic Director.